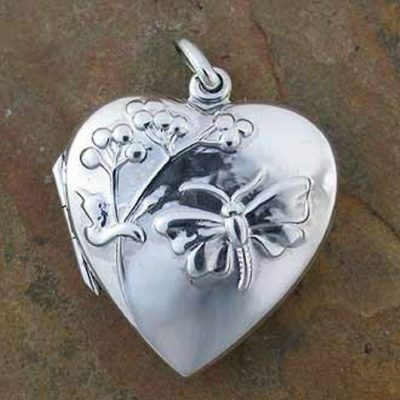 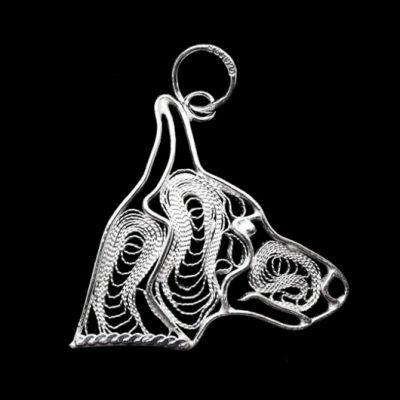 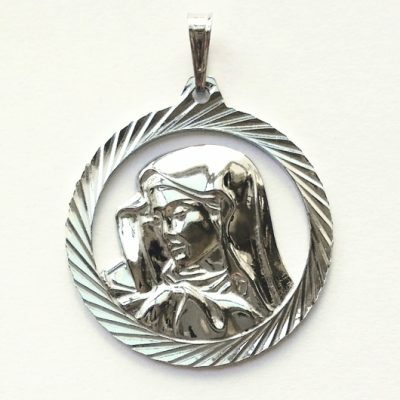 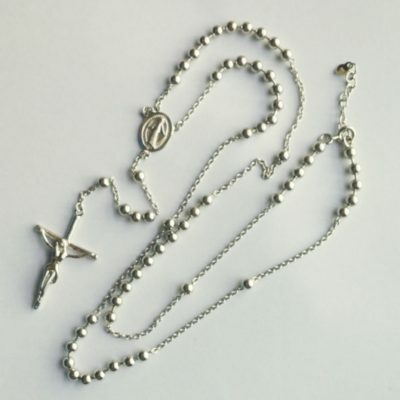 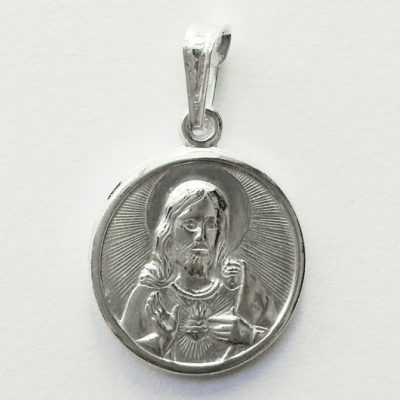 Silver pendants at Beloved Treasures Australia. 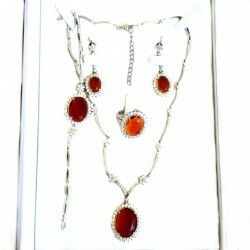 Stunning collection! 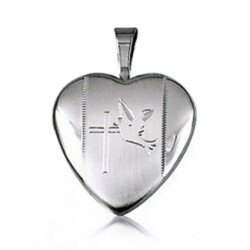 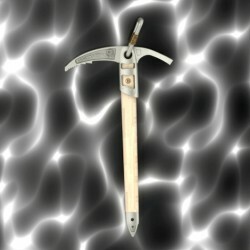 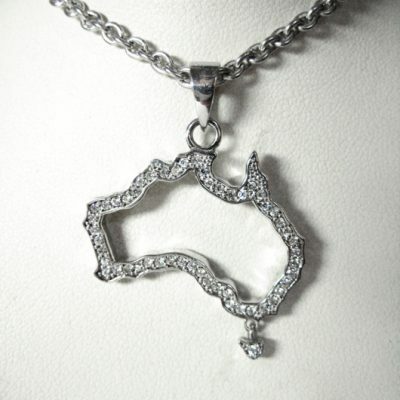 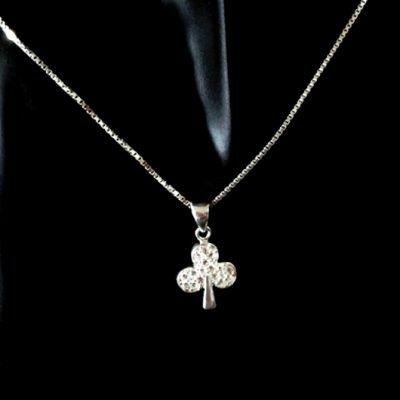 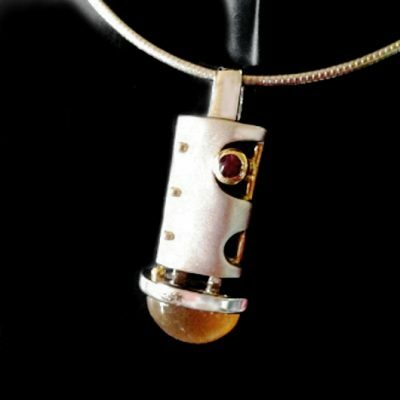 Exclusive to us are the Southern Cross pendants. 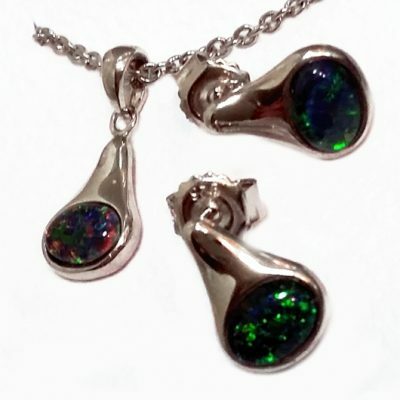 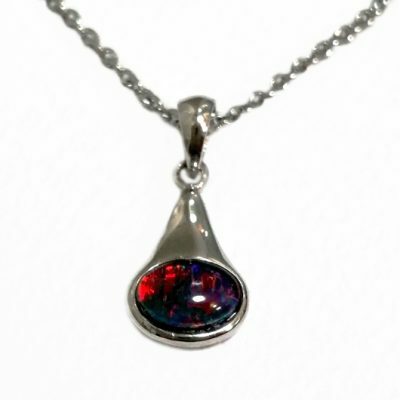 You will be mesmerised by the Sterling Silver black Opal treasure. 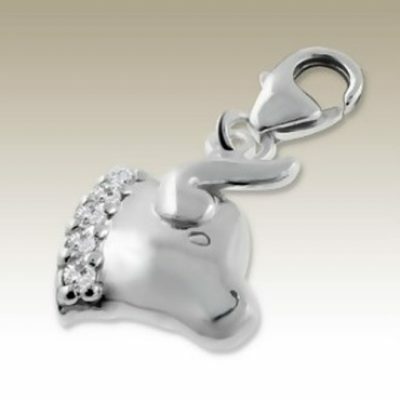 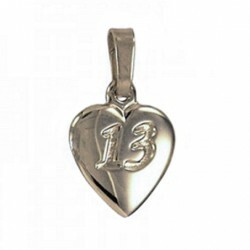 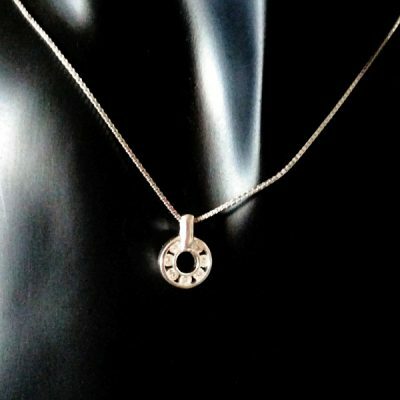 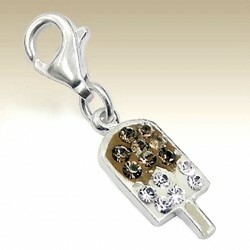 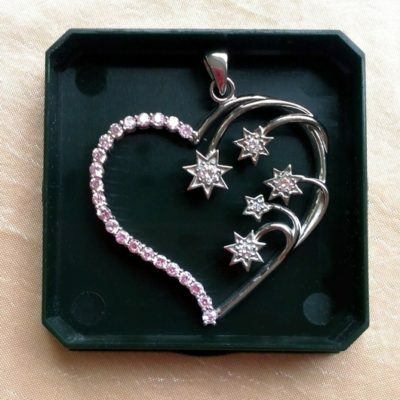 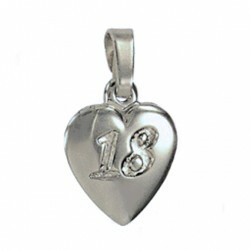 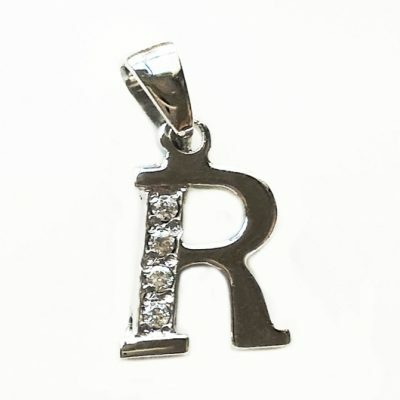 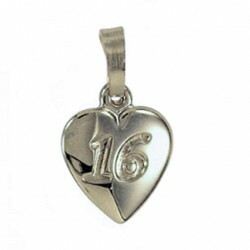 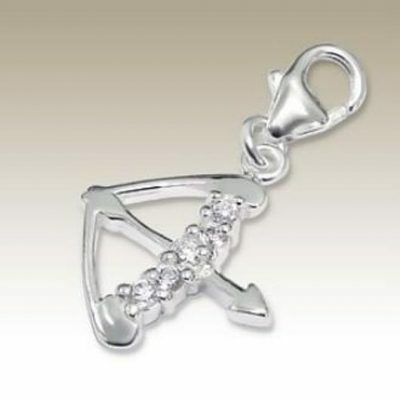 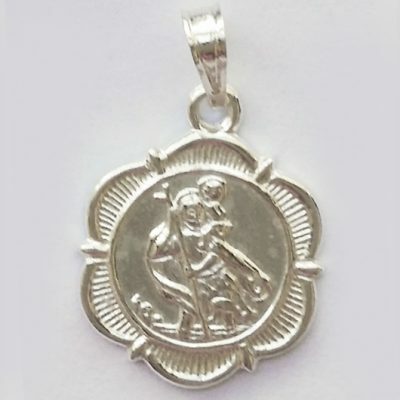 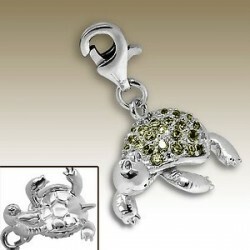 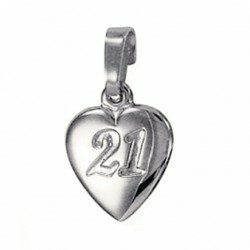 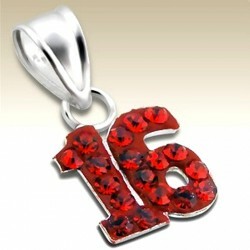 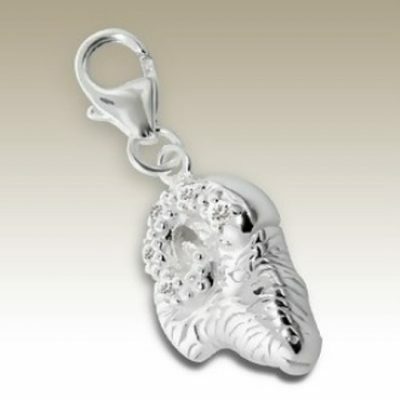 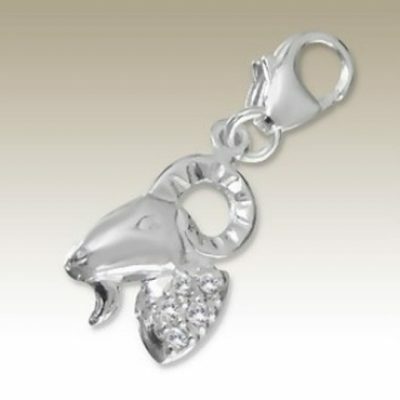 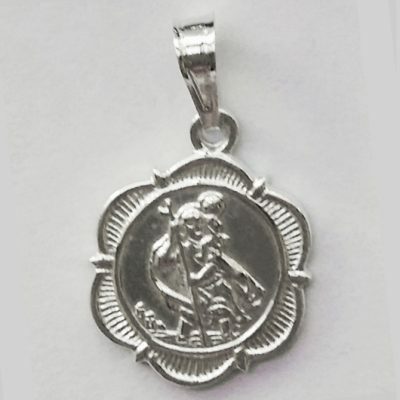 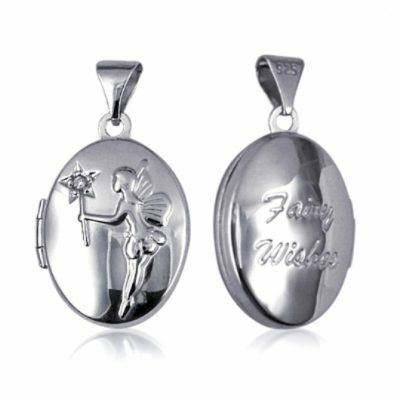 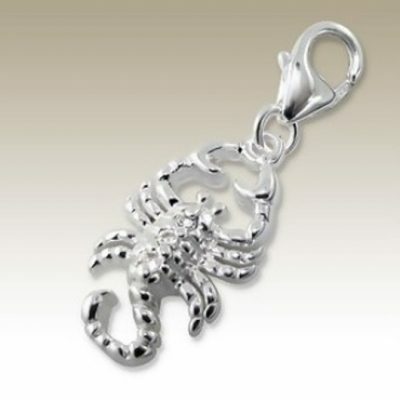 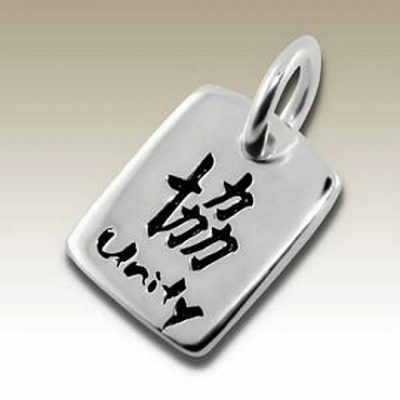 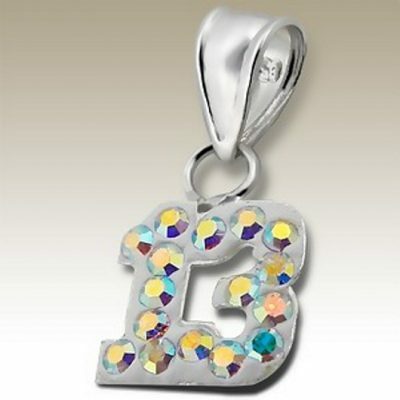 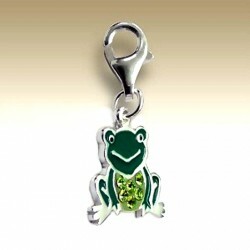 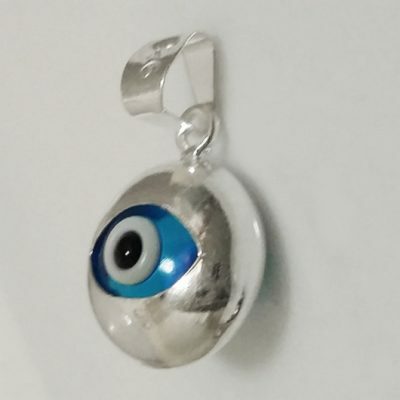 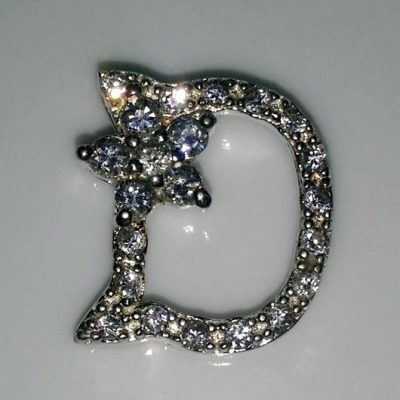 We have birthday and zodiac star sign charms that can be worn as pendants. 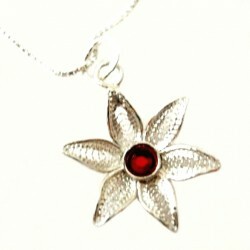 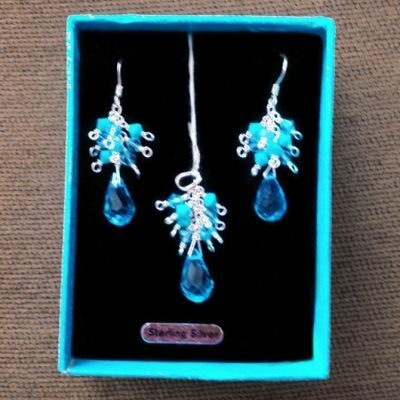 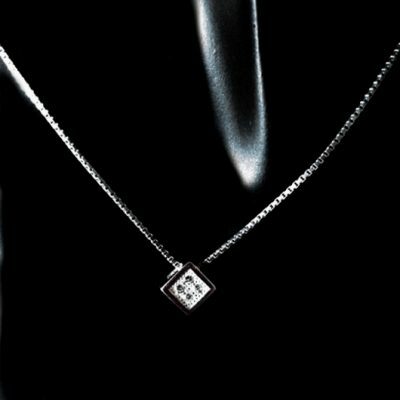 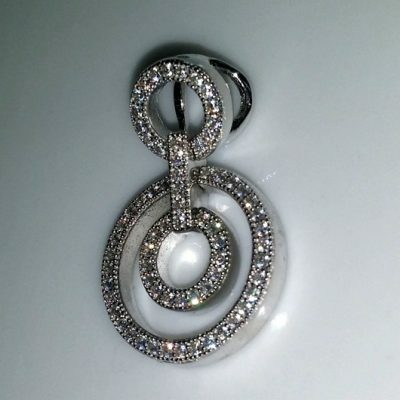 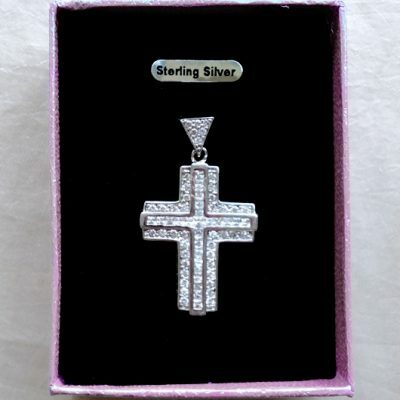 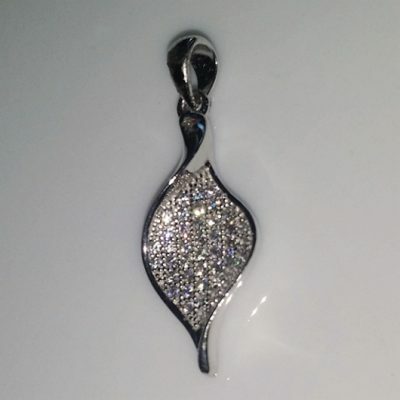 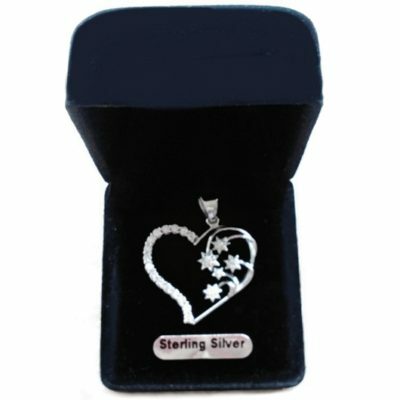 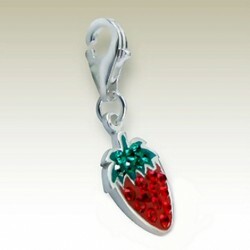 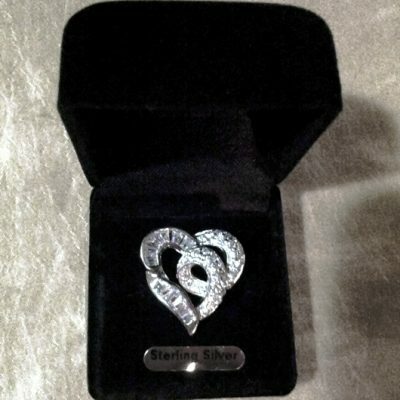 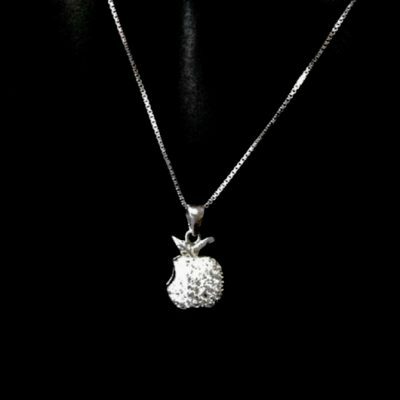 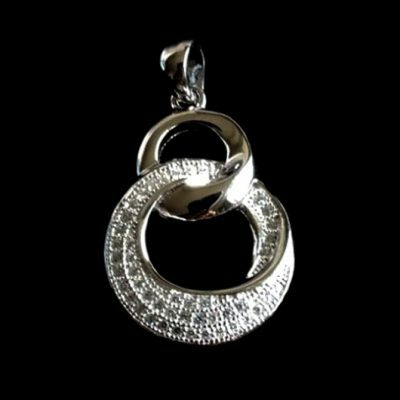 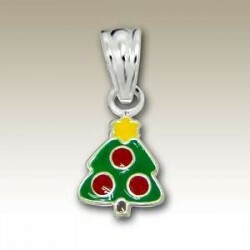 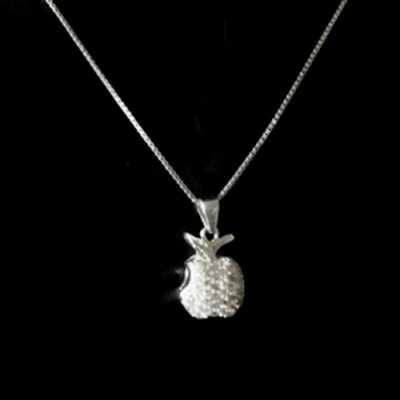 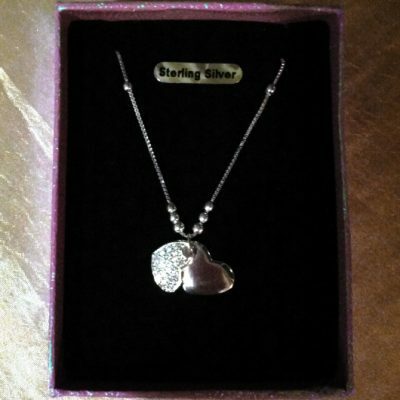 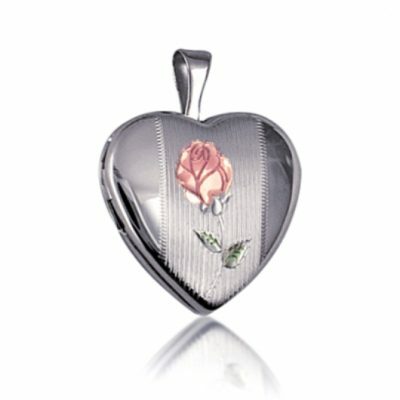 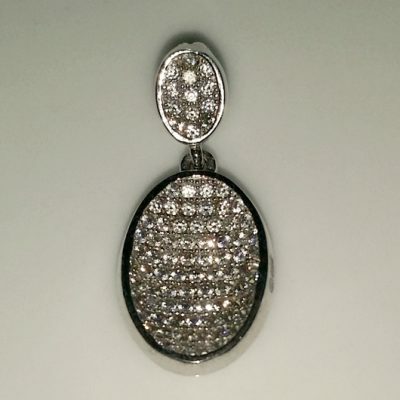 In stock now are dazzling Sterling Silver pendants set with sparkling zirconia. 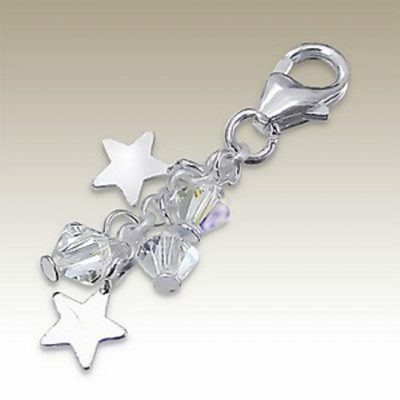 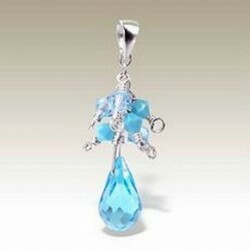 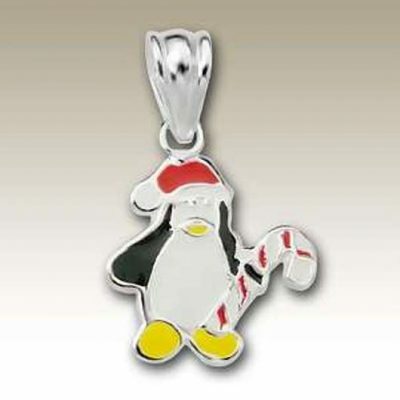 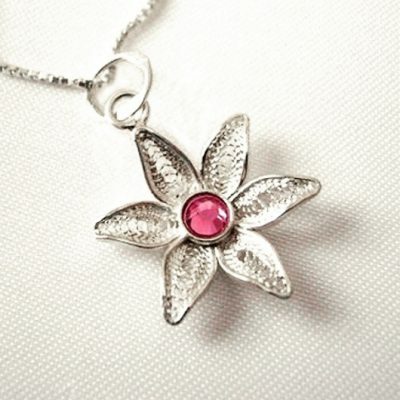 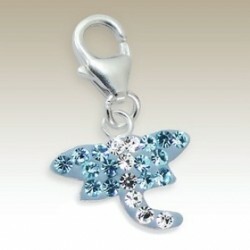 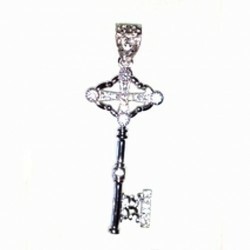 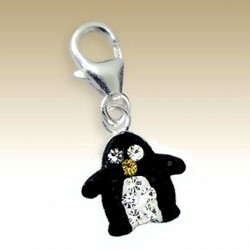 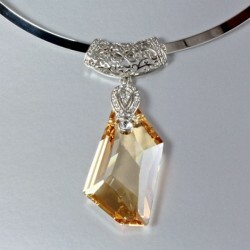 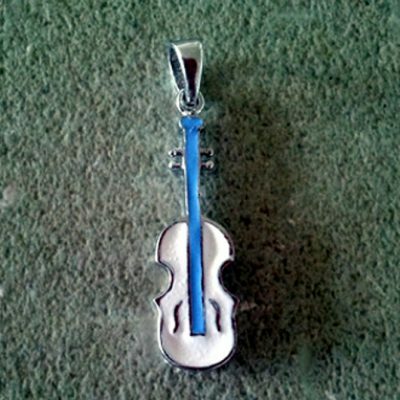 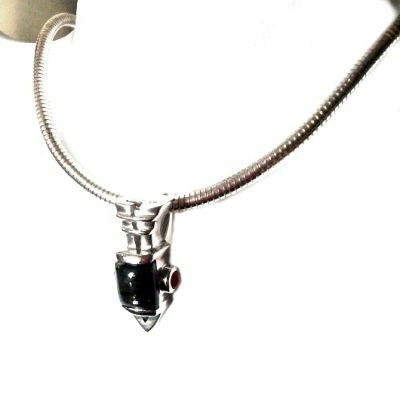 Our small range of children’s and crystal pendants are very beautiful indeed. 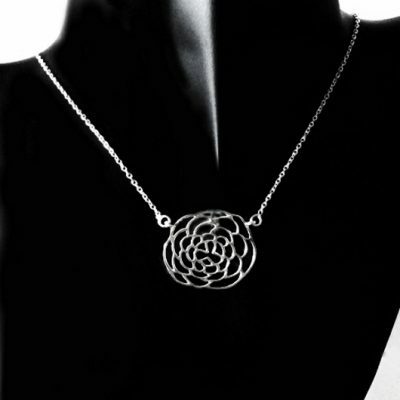 And for an encore be delighted with our handmade filigree cameo pendants.